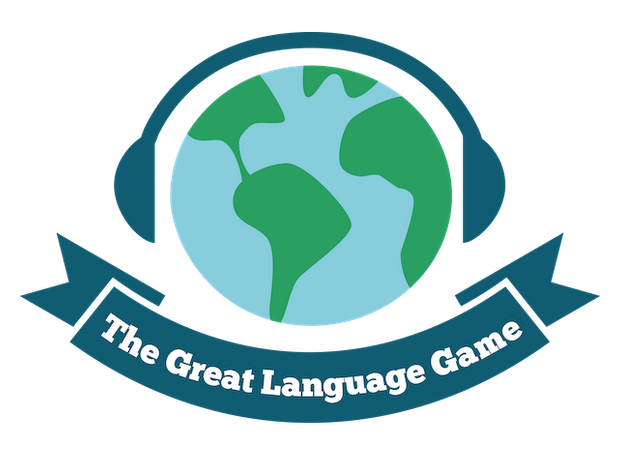 Are you ready to play The Great Language Game? This online game "challenges you to distinguish between some eighty or so languages [see a list here] based on their sound alone. In each game you're allowed three mistakes, which are kept for you to study at the end. If you're feeling competitive, share your score with some friends and compete for some serious bragging rights." You can even see how other players are faring internationally. If you rock the game, let us know in the comments below. If you come out of the game feeling like you could brush up on your languages (which you pretty well might), then head over to our collection of Free Language Lessons. It offers free lessons in 46 languages, everything from Arabic to Yiddish. Have fun. Played 3 times and best score so far is 550.